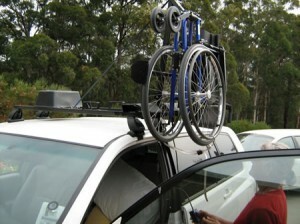 The hoist provides freedom from carers that otherwise are needed to carry and load the wheelchair into the car. The Wymo Wheelchair Hoist is vital for a carer/driver who needs to lift a wheelchair safely, without risk of shoulder and other related injuries. The Wymo Wheelchair Hoist provides the opportunities for highly skilled work and invaluable contributions to communities. 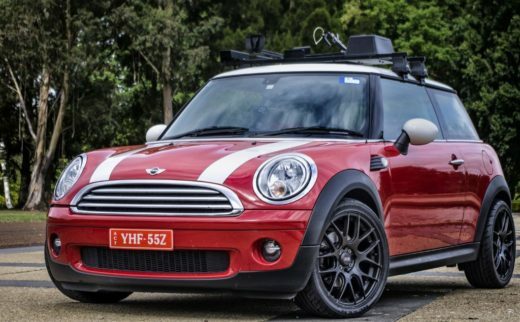 A vinyl weather cover which provides protection from rain and bugs both on short and long trips. 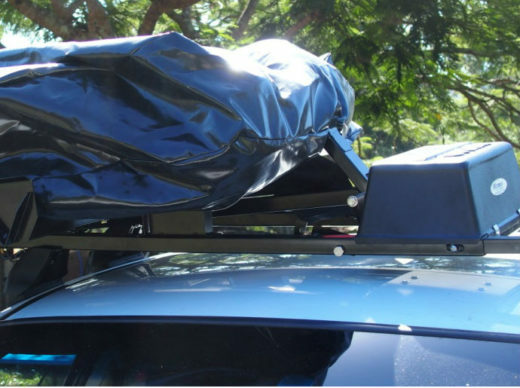 It is easy to place the weather cover on the wheelchair and offers an extremely practical solution for wheelchair protection.